Sick of Paying $60+ Per Lead? It’s Time to Step Up Your Marketing Game. With my SEO Content Strategy, you’ll get more leads for less $$!! I am looking for new clients ready to explode their business with incredible content, written specifically for the right audience. We all know how important content is these days, but only a few understand how to create a proper SEO Content Strategy. You want more traffic to your website, more leads for your business, and, ultimately, more profits. With my help, you can have it all! After creating content for SEO firms, digital marketers, and dozens of businesses over the past 10+ years, I am ready to help you grow your business to the next level. Maybe you’ve hired writers in the past with high hopes, only to be disappointed. Anybody can write a short blog post, but only a few know how to create a complete SEO Content Strategy! Schedule Your FREE SEO Content Strategy Session with me today by Going Here Now! Maybe you’re not completely sold on using an SEO Content Strategy to grow your business? If you’re a nerd like me, you probably need a few charts, statistics, and bit more information. Let me show you why SEO content is the right investment for your business. Have you tried search engine advertising (a.k.a. Pay-per-click advertising)? Did it work for you? Advertising on the search engines is a great way to gain leads quickly because you get to target specific search terms your audience uses to find you. However, it’s EXPENSIVE! 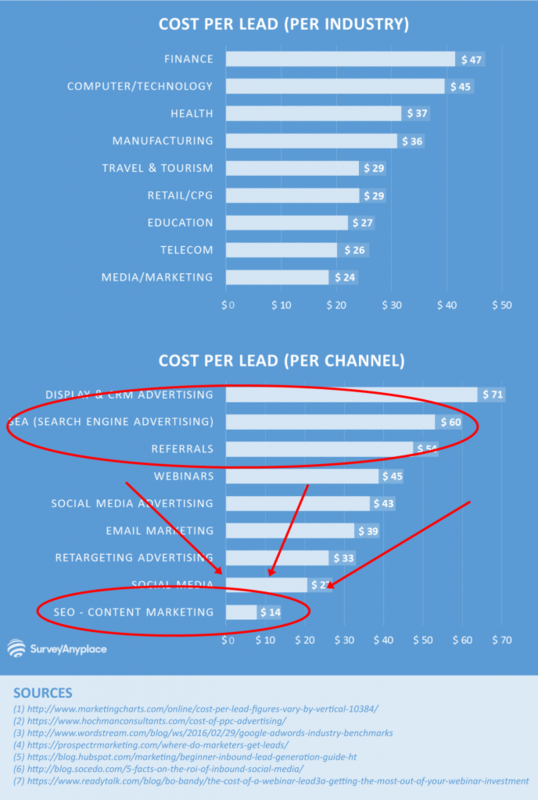 Do you like spending $60 per lead you get from search engine advertising? Want Double, Triple, or even Quadruple the leads for the same cost? No more throwing away precious marketing dollars! Grow Your Business to the Next Level! If you feel stuck, unsure of how to move forward with your business marketing, read on for even more details about how my SEO Content Strategy works. Online content is an investment. Unlike traditional forms of marketing, you don’t have to keep dumping money into it to keep gaining leads. 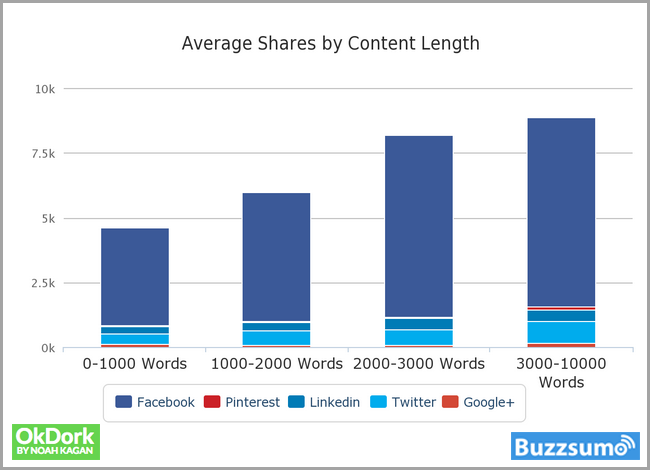 Every piece of content you publish has the ability to create leads from the second it’s published all the way until the moment it doesn’t exist. Well-crafted content will stand the test of time and bring you leads for YEARS to come! Other SEO writers might know how to sprinkle in the right keywords, but they are still writing 300, 500, or 700 words per blog post. The days of shorter content are OVER! well-crafted posts ready to attract attention! Today’s Top 10 results on the major search engines average well over 2,000 words! Your website needs content, but it needs more than just 500-word blog posts and 300-word service pages. The days of short content are nearly gone and it’s time to make a change. uninformed blog posts; even if you create 10 a week! 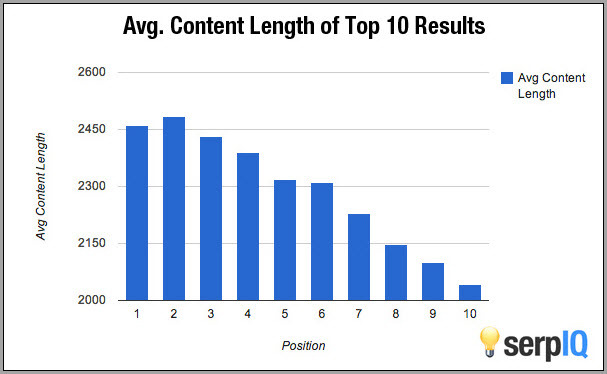 When it comes to SEO content writing, you need more words, better engagement, and higher quality. Ready to Step Up Your Content Game? It’s not enough to publish a few blog posts every week without any idea of why. You have to know why your publishing content and how to use it. One of the biggest problems businesses face with content is how to use it and get the most out of it. You can’t just publish content and expect people to find it without doing anything with it. Even the best content needs to be pushed in front of interested eyeballs! I’m not here to sell you some cheap 300-word blog posts that will do nothing but litter your blog with rehashed nonsense. That’s simply not my style because I know it doesn’t work anymore! I am here to offer you a Complete SEO Content Writing Strategy that works! I don’t just deliver content and stop there. No, I take it to the next level by helping you get more eyes on your content, your website, and your business! Ready to see how the right SEO Content Strategy makes a difference? What’s Included in My Complete SEO Content Strategy? If you want someone to write 300-word or 500-word, rehashed, low-quality blog posts, I’m not the guy for you. I provide a complete strategy for your content needs starting with the foundation and working from there. Without a strong foundation, you won’t get very far with content marketing. When you hire me, the first thing I do is check your on-site SEO. I want to make sure your foundation is strong and ready for the high-quality SEO content I provide. It’s also necessary to catalog all the current content you have. This helps me to see what you’re missing and the opportunities we can use to make you stand out. I will even take the time to “spy” on your competition before creating the right plan for you. Once I have the full picture, I will make my recommendations and formulate a complete SEO Content Writing Strategy for your business. None of the content I provide will be short-form, rehashed junk you can get anywhere for a few pennies per word. and more shares on Social Media! This all translates to Higher-Quality Leads at a Lower Cost for You! Ready to Tap into a Real SEO Content Marketing Strategy?